Find out about the quick, easy way to make your diet healthy with Smoothie Power! Do you have problems with energy loss? Do you want to be more healthy but don't know how? Do you want to improve your health without much effort? Do you want to feel good in your own body? Smoothie Power will show you how you can improve your health and well-being in a very simple, fun, and low cost way. Eighty healthy and easy recipes are offered for the new generation of smoothie enthusiasts. 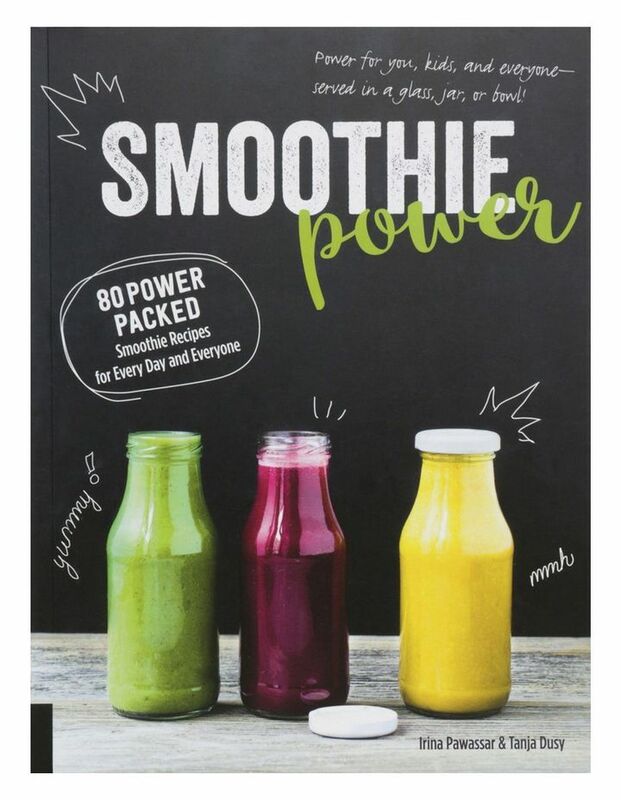 The smoothie obsessed and the smoothie newbie will love the colourful recipes offered in this book. Included are a range of green smoothies, super nutrition-packed super food smoothies, healthy and delicious smoothies for kids, and amazing savory and sweet smoothie bowls. The recipes are all uniquely illustrated with photographic ingredients lists making recipes easy and fun to make. 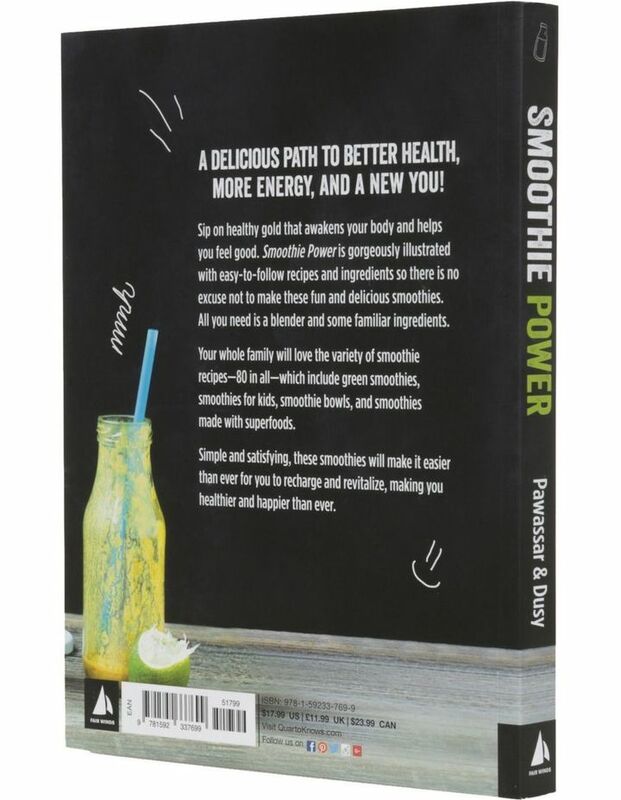 Chock-full of berries, avocado, bananas, leafy greens, fruits, nuts, seeds and spices, this book celebrates the energy and fun that smoothies and all their ingredients can add to your healthy eating plan.